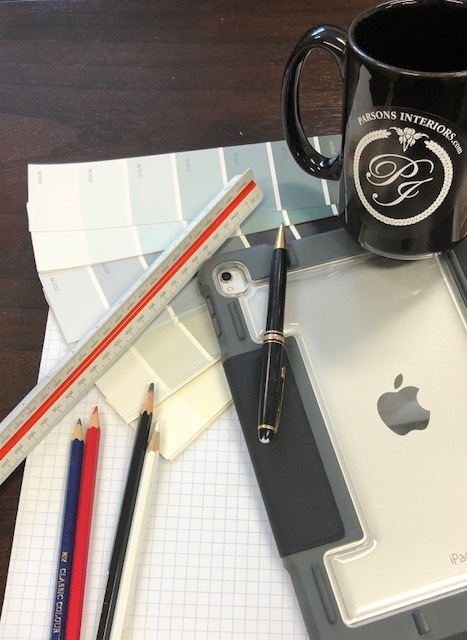 Decorating with Parsons Interiors can encompass a full-scale design complete with blueprints, or simply be the addition of those final touches that transform a room. Bringing together skilled craftsmen and artisans, we create that unique home, office space or vacation residence that suits you today and for years to come. We begin with a meet and greet at our studio, where we will discuss the scope, budget, and scheduling of your project. The next step is to spend time in your home, designing to your personal style and scale of your space. Finally, each interior design project is detailed in a letter of agreement outlining the scope of work. Don’t forget! With Parsons Interiors, you also have the option of shopping in person at our furniture boutique or requesting the purchase of anything you see on our online product page.